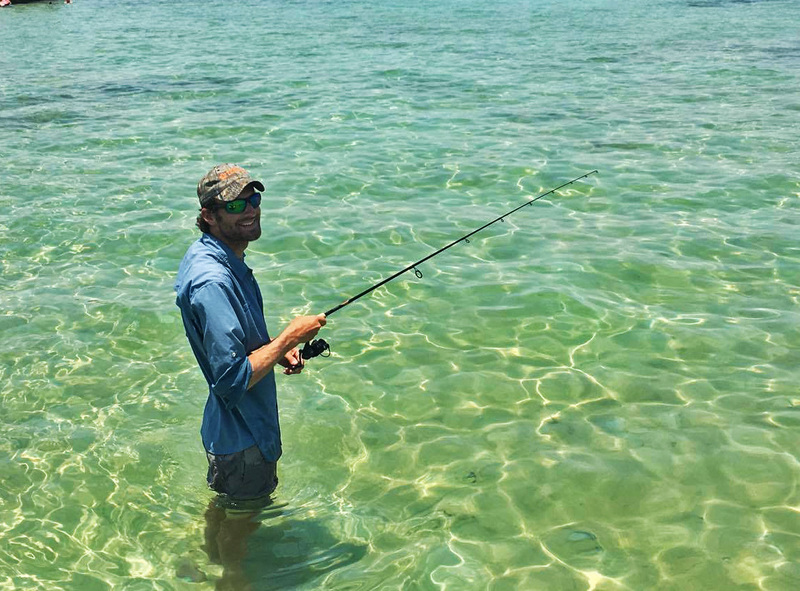 Destin is known as the Luckiest Fishing Village, a designation that Shawn Purvis came to believe first-hand while on vacation here. While out paddle boarding the crystal clear flats of Choctawhatchee Bay, Shawn spied a school of tailing Redfish. Fishing rod in hand he cast ahead of the school – so as not to spook them – and waited for one to take his offering.